Ozone Treatment from Orgreave Dental in Sheffield kills the bacteria that cause cavities in your teeth and on your roots using natures powerful chemical, ozone, delivered by KaVo’s HealOzone. 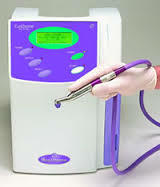 Using an advanced ozone generator, we can apply ozone to teeth in a safe and controlled manner, killing decay causing bacteria already in cavities or in early decay lesions. In conjunction with a KaVo DIAGNOdent laser decay detector, we can assess the penetration of bacteria into early decay, before blasting them with nature’s secret weapon. 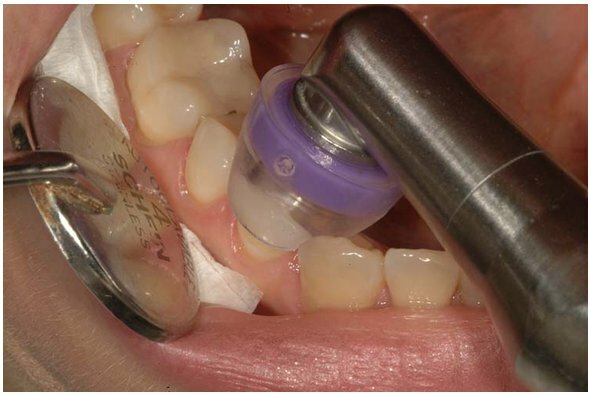 The Ozone generator has a vacuum pump that prevents ozone from being produced unless there is a perfect seal between the machine and your tooth.